On Tuesday, February 20, 2018, Courage MKE purchased property in Walker’s Point, which will serve as The Courage House, a home for LGBTQ+ youth in need to be provided a home and resources. The Courage House, the first of its kind in the state of Wisconsin, will be located at 1544 S. 6th St, Milwaukee, WI 53204. The vision of Courage MKE started with co-founders Brad and Nick Schlaikowski, who after hearing stories of homeless LGBTQ+ children, felt compelled to do more for their community. 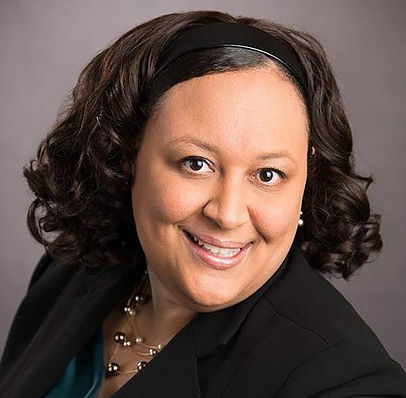 “At 16, youth should be focused on applying for college and what they will wear to prom, not where they are going to sleep that night or how they will afford their next meal,” said Brad Schlaikowski. Since 2015, Courage MKE has provided over $8000.00 in grants to support local high school Gay Straight Alliances and $6000.00 in scholarships to any student actively involved in their high schools GSA for continuing education. The Courage House has been the driving goal for Courage MKE since the nonprofit’s inception. The Courage House is currently undergoing renovations and licensing with an anticipated opening of fall 2018 as a resource for the community. Under current plans, The Courage House will be able to serve as a home for eight people. Aside from housing, The Courage will offer programming to include, individual and group therapy, life skills coaching, tutoring and interview/job training. The Courage Home will be a safe place for residents to be themselves and to be accepted for who they are while receiving the support and guidance they so desperately deserve. As Courage MKE prepares this house for the community, donations to help furnish this house into a home are gladly welcome. For the past two years, Courage MKE has been benefiting LGBTQ+ youth in the Milwaukee area through scholarships, grant support, care packages. 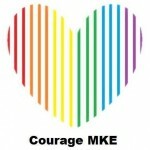 In 2018, Courage MKE will establish The Courage House, a home for area homeless LGBTQ+ youth to seek support. Courage MKE is a 501 (c)(3) nonprofit organization. For more information, please visit our website, www.couragemke.org or email us at; info@couragemke.org.